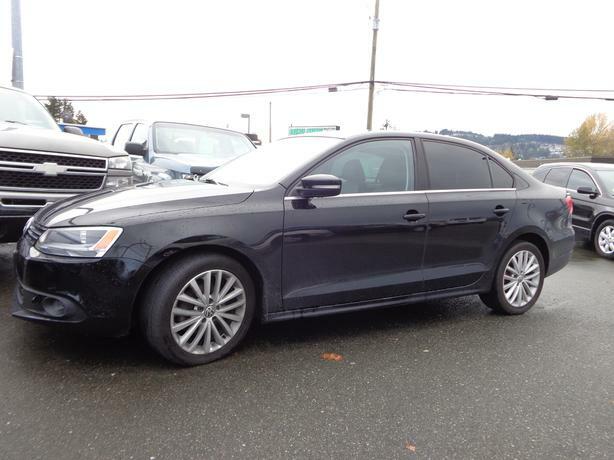 2012 Volkswagen jetta tdi turbo diesel, 4 cylinder automatic, dsg, power group, alloy wheels, sunroof, tinted glass, heated seats, ac, tilt, cruise, Bluetooth, amazing 50 mpg, and 900 kms per tank. 152,000 kms, excellent condition. many in stock, hurry for best selection.